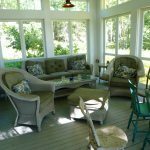 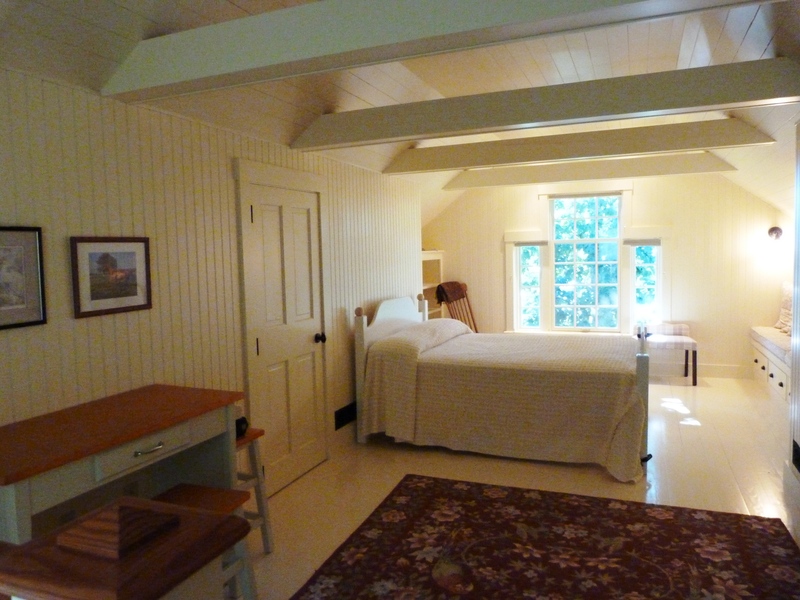 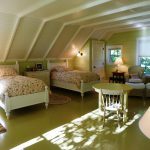 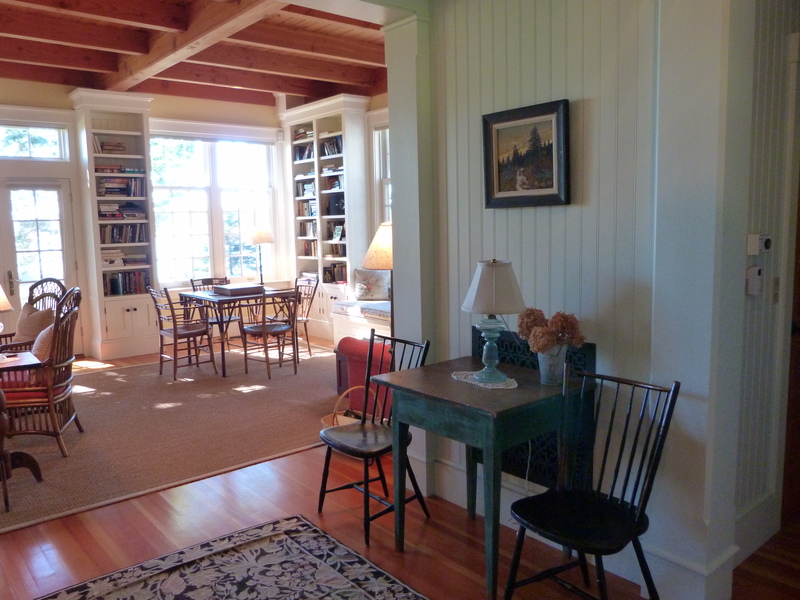 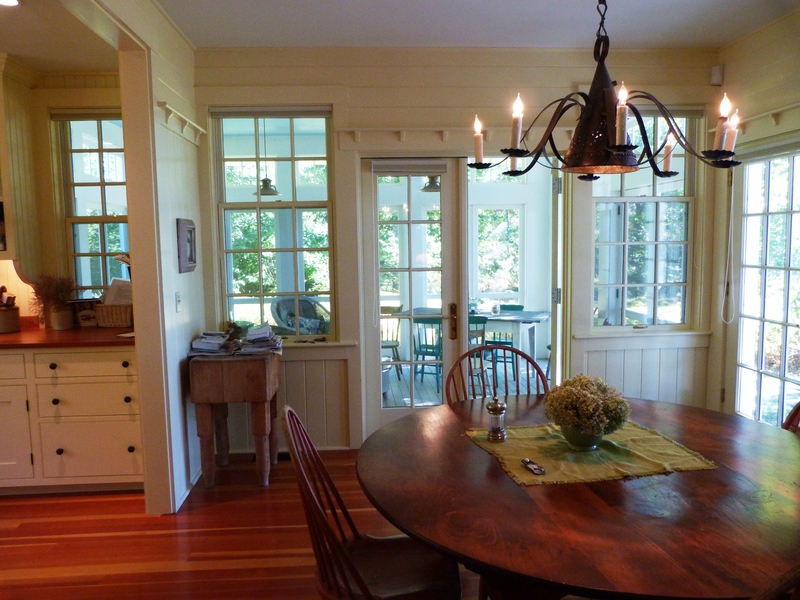 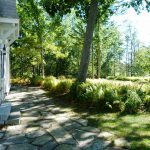 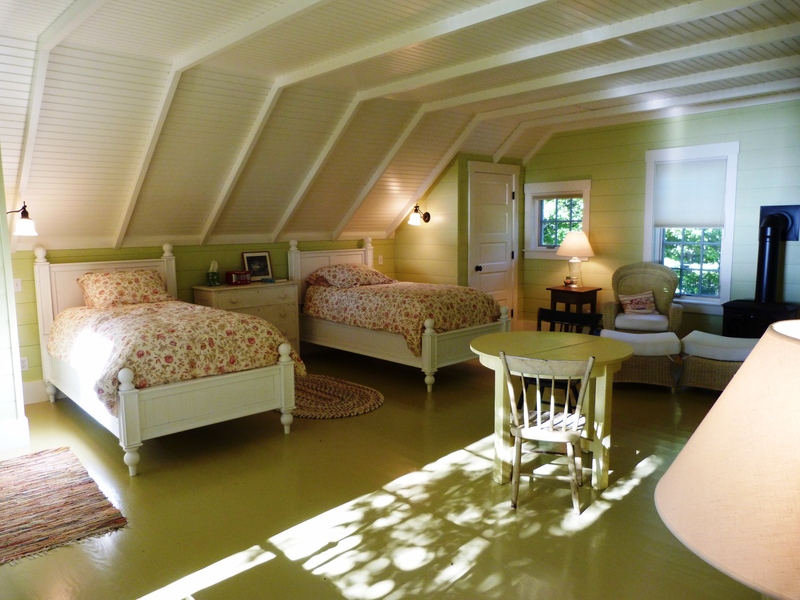 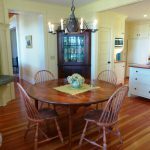 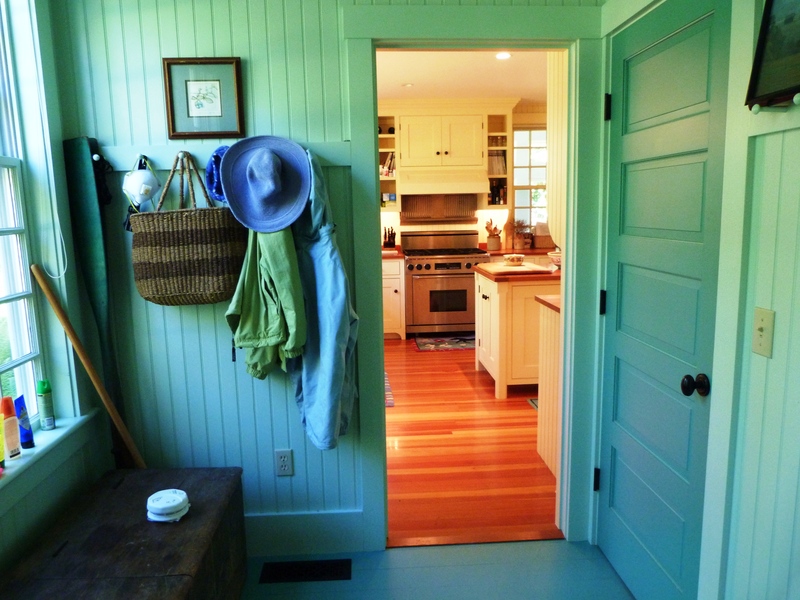 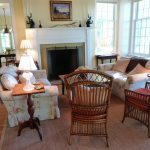 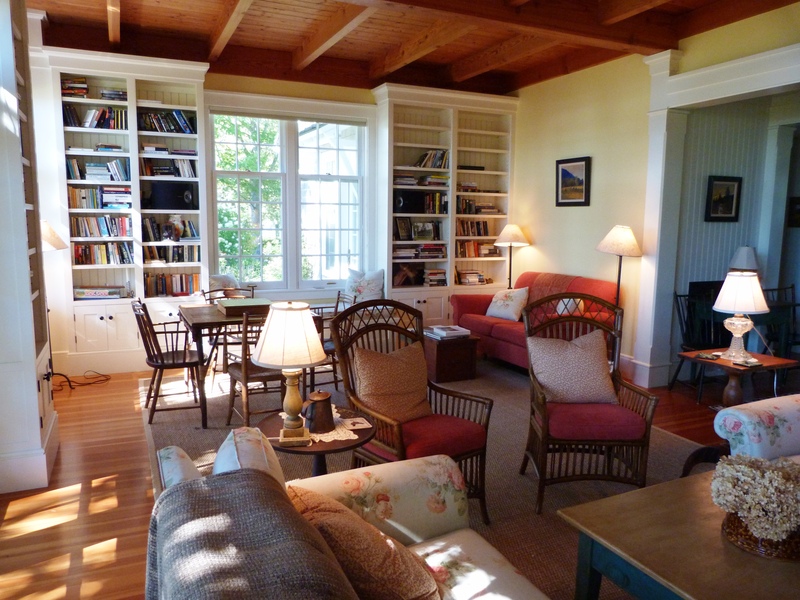 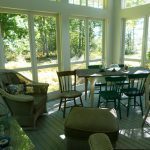 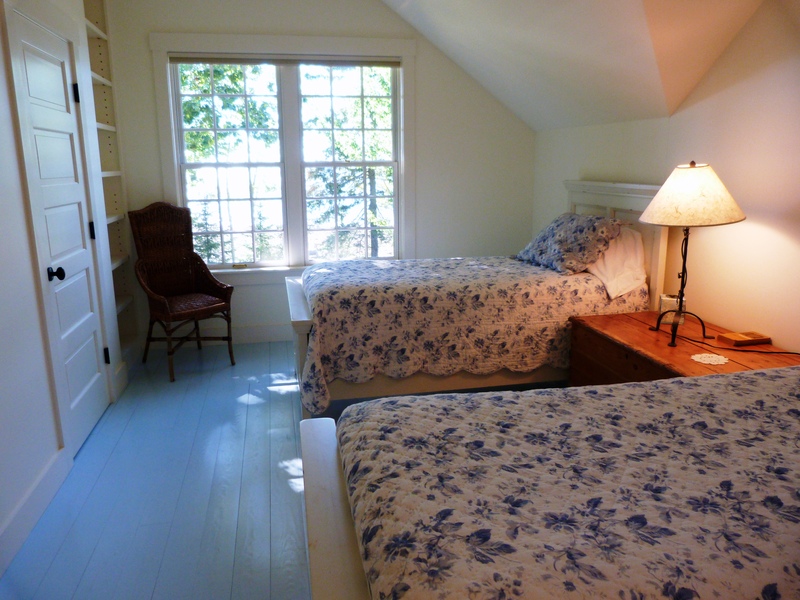 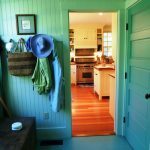 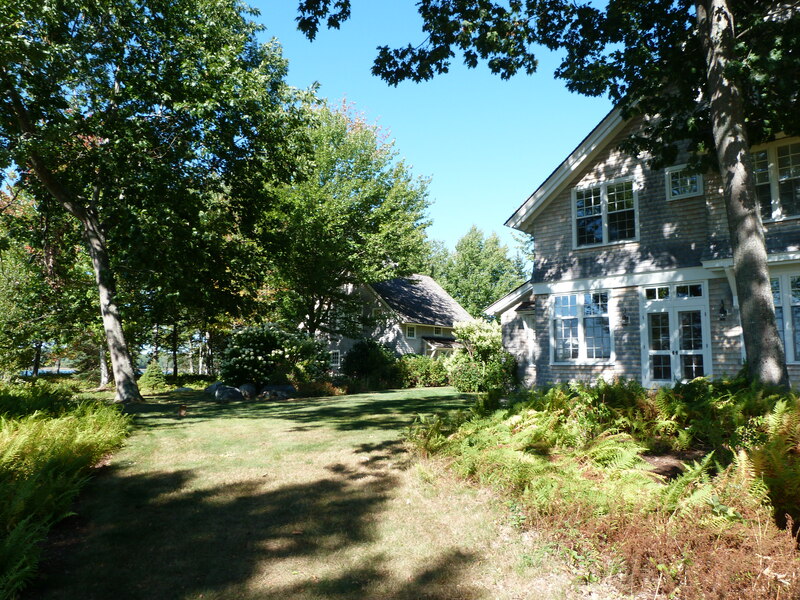 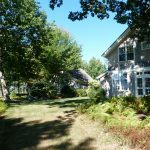 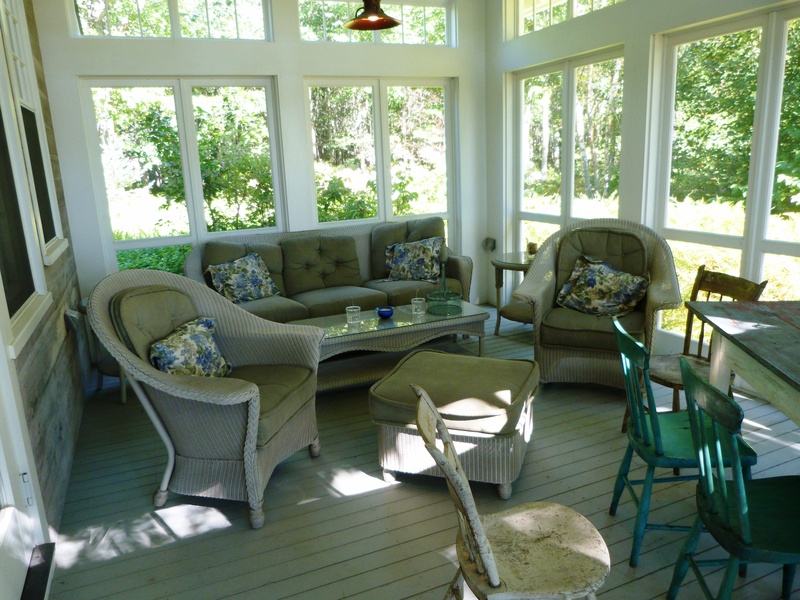 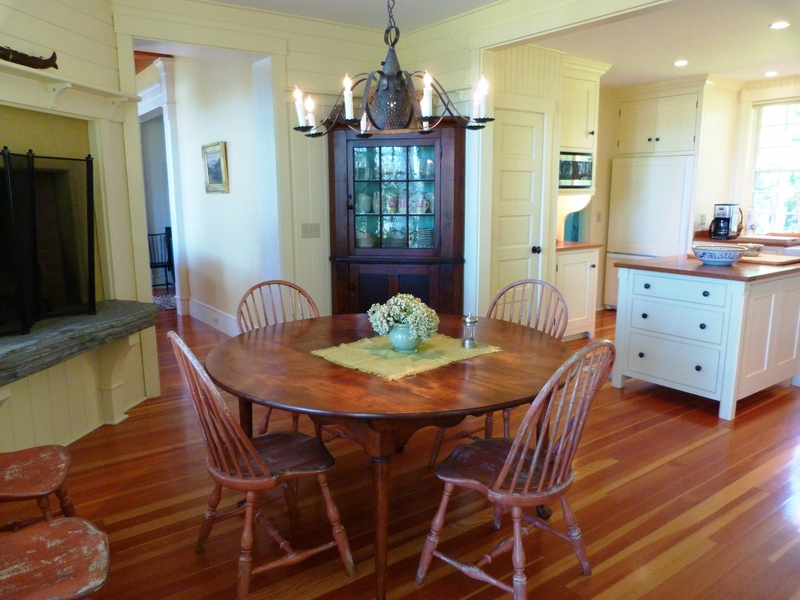 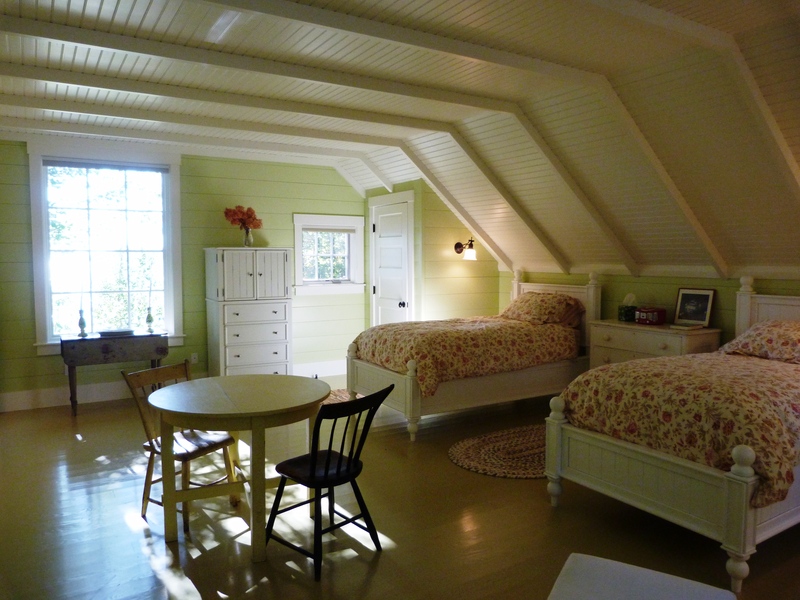 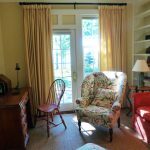 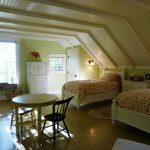 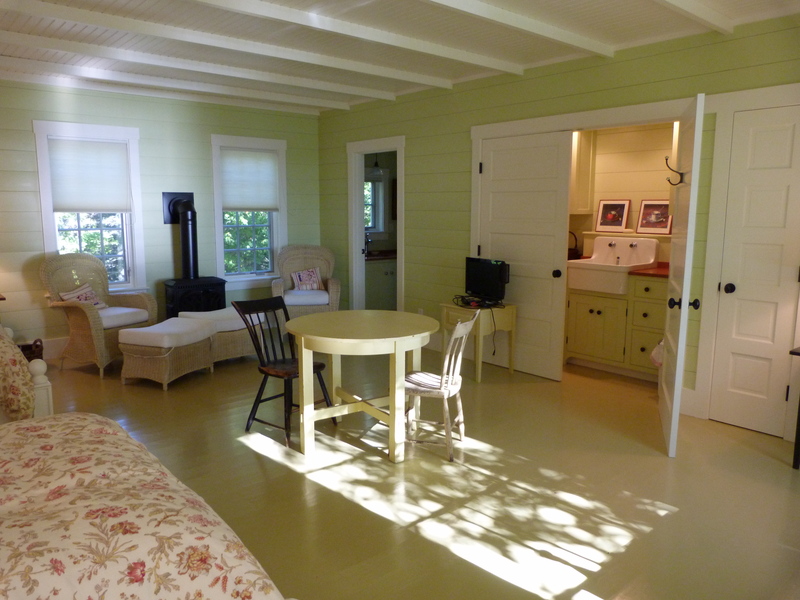 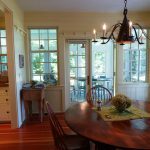 Bracken Cottage | Maine Vacation Rentals, Inc.
Bracken Cottage is the ultimate family vacation spot. 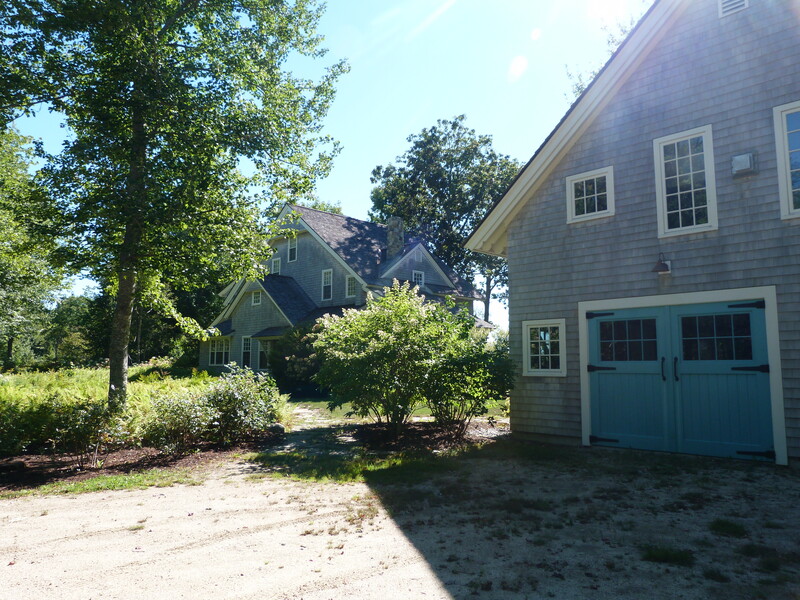 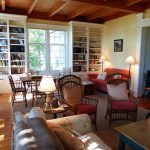 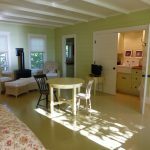 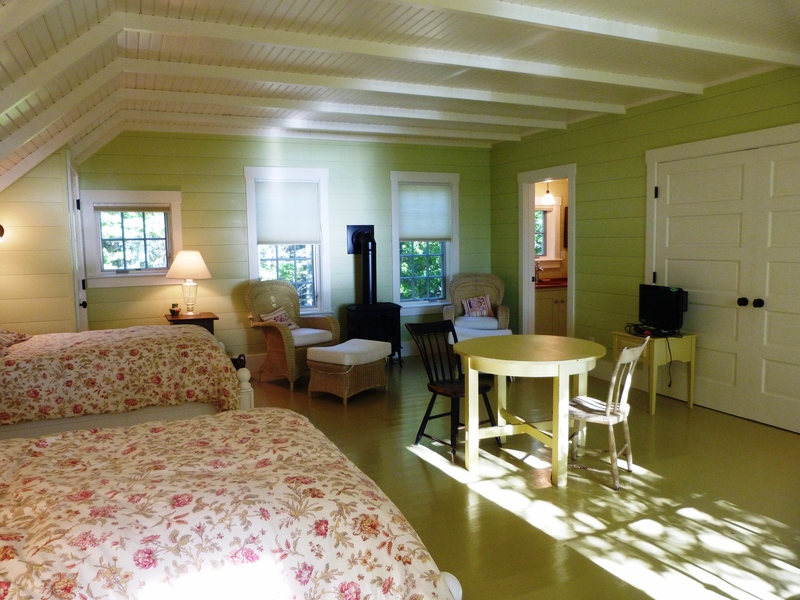 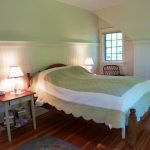 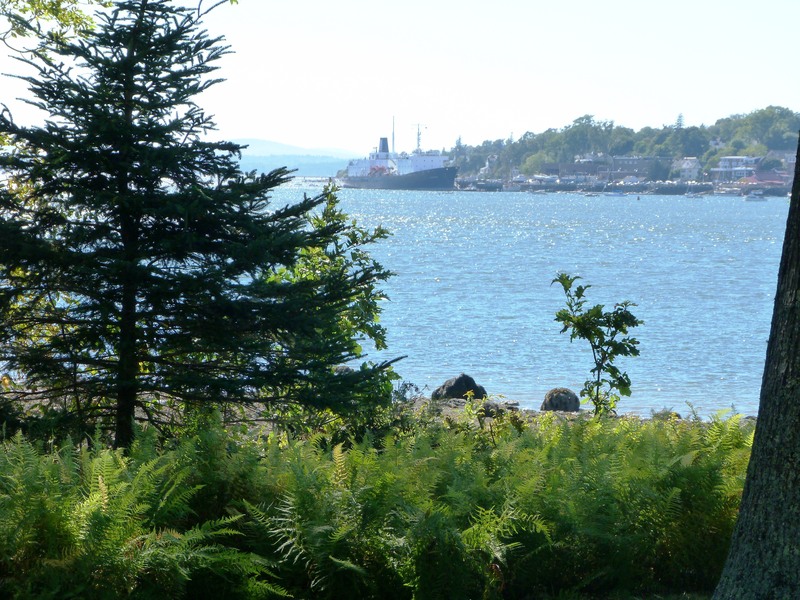 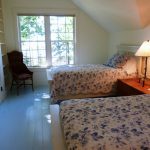 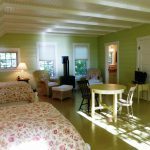 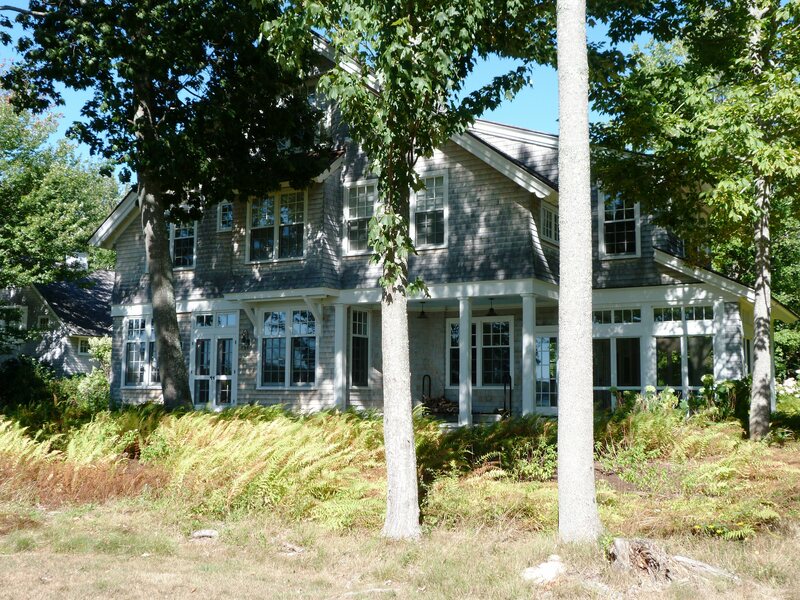 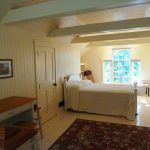 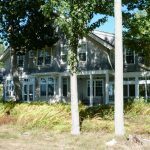 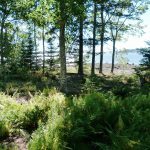 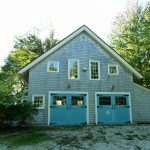 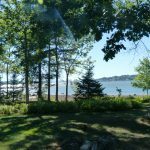 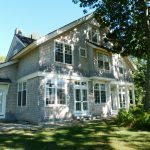 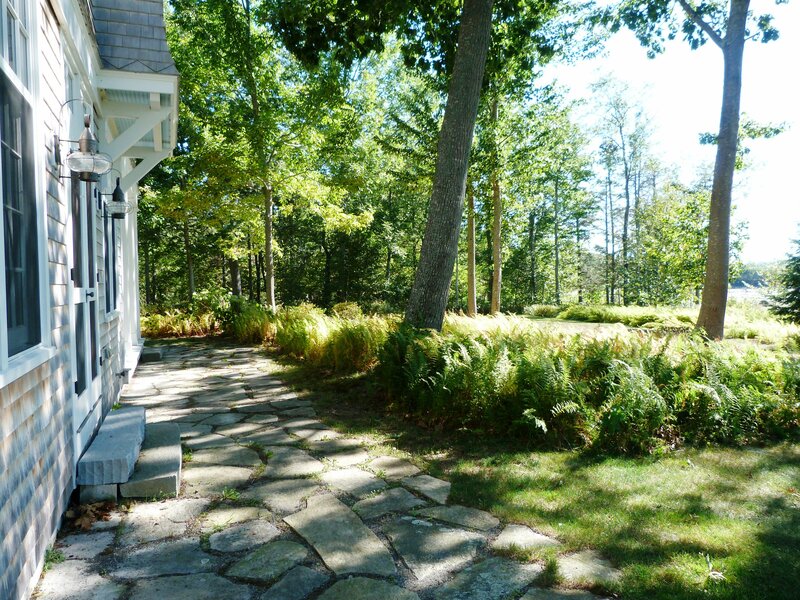 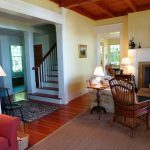 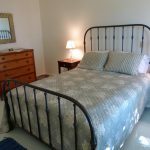 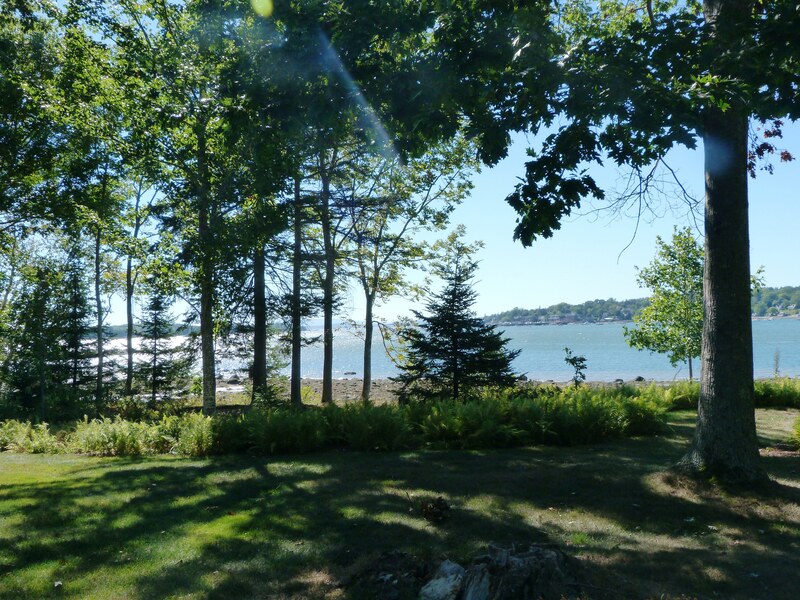 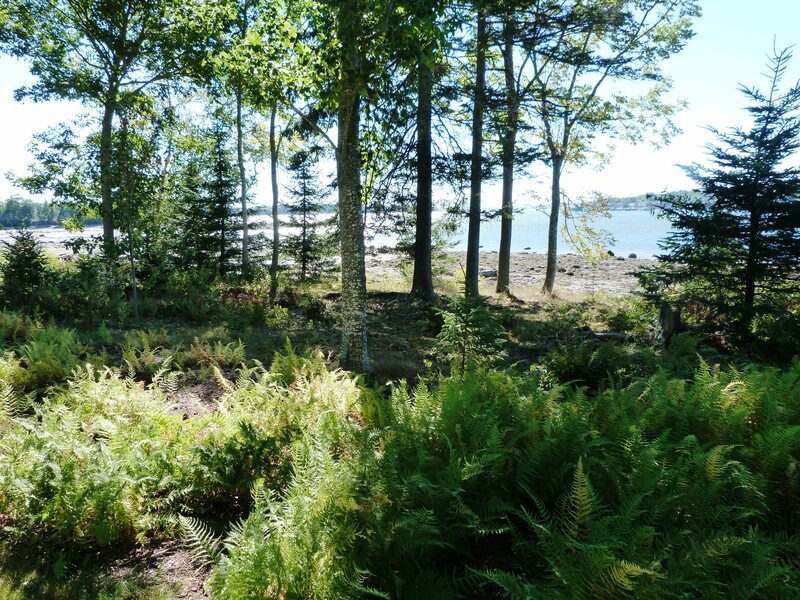 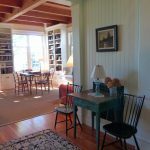 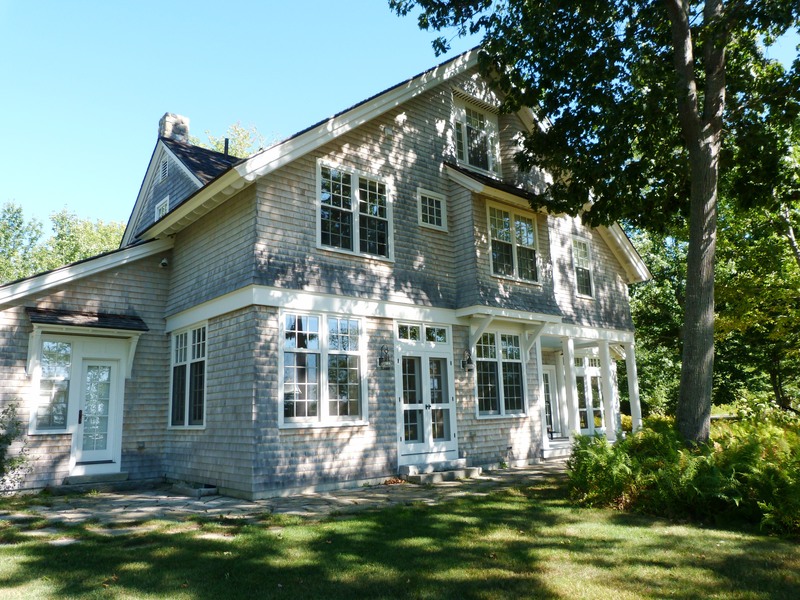 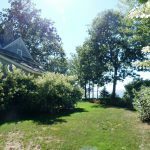 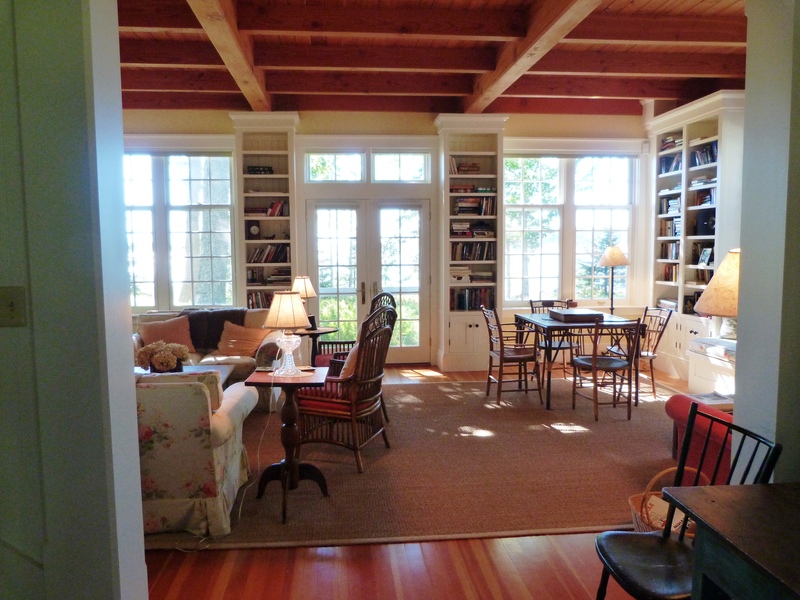 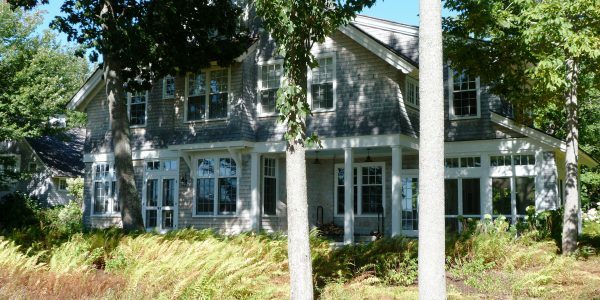 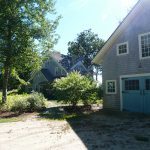 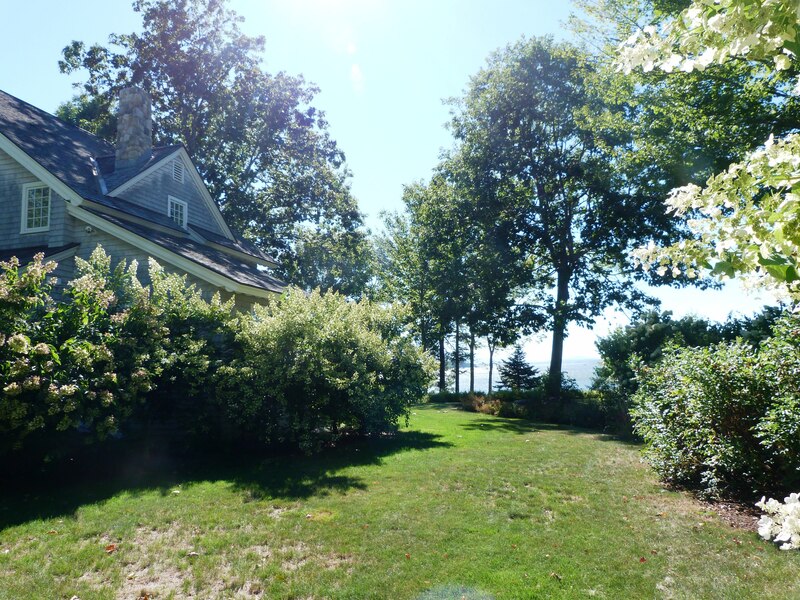 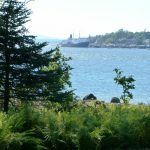 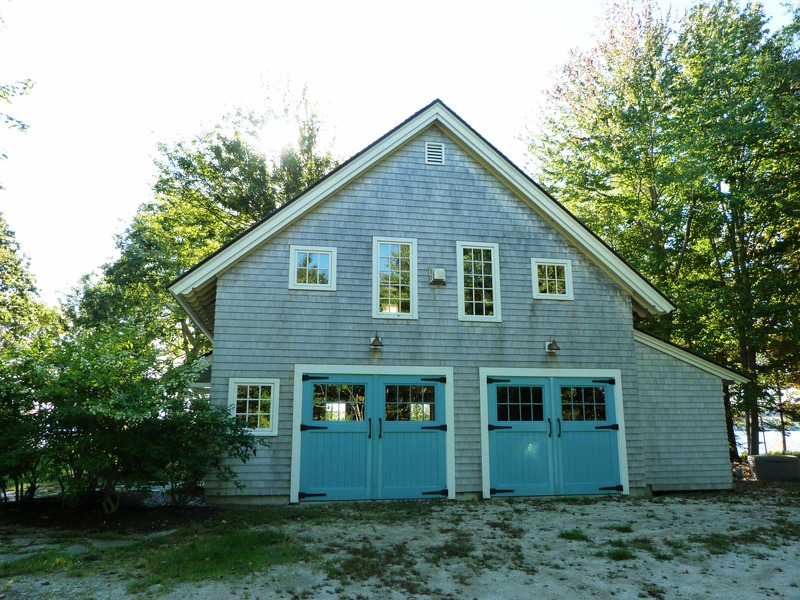 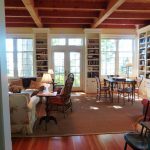 There are two cottages set on 32 acres of beautiful woodlands with 1700 feet of private beach in West Brooksville with close proximity to Blue Hill, Cape Rosier, Holbrook Island, historic Castine and Acadia. 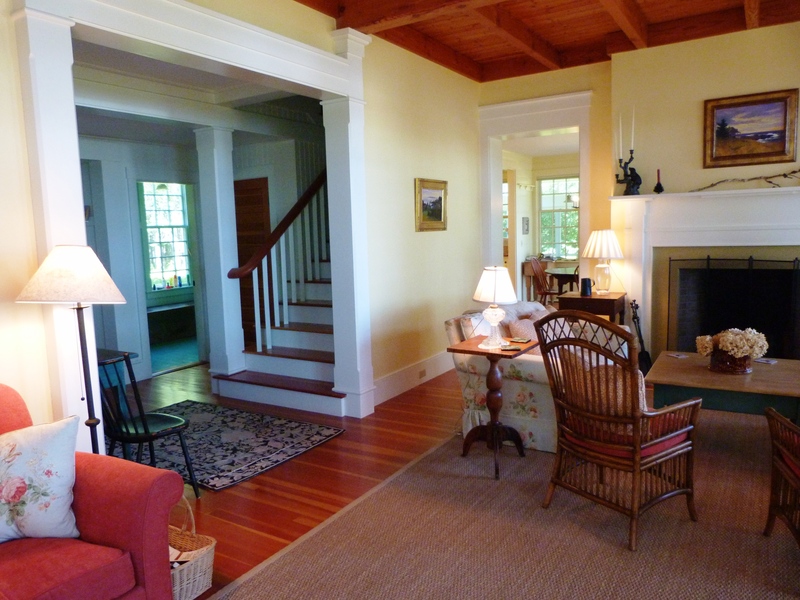 In the Main House, relax on the lovely stone patio or screened in porch with wicker furniture. 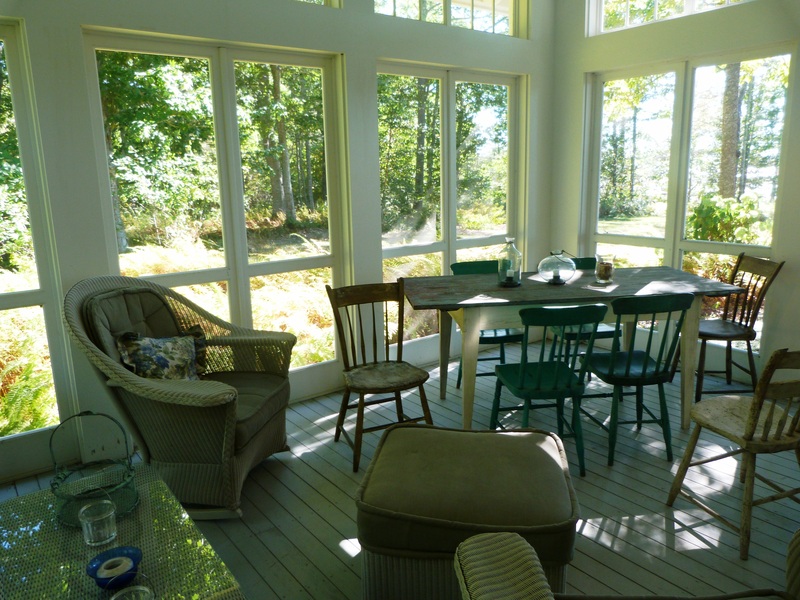 Bask in the sunlight while enjoying a meal and the views! 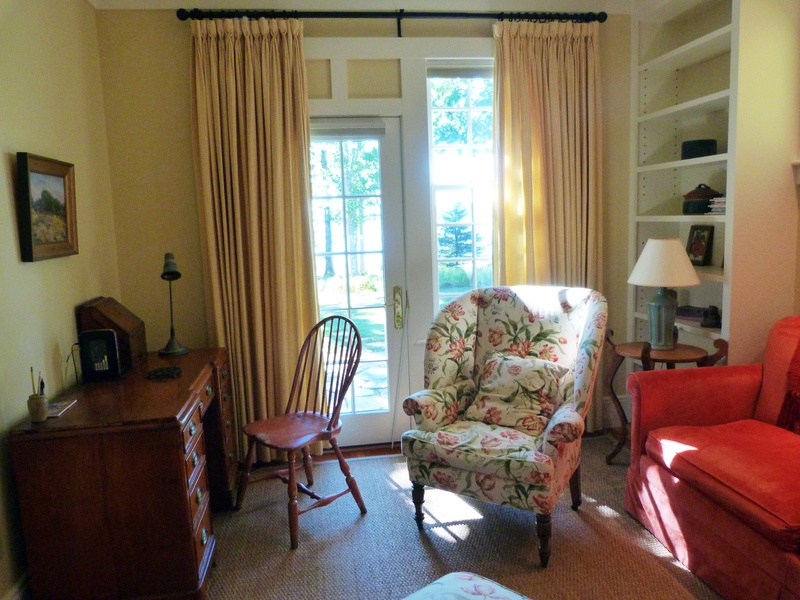 Escape to study to cozy up with a book or play a board game. 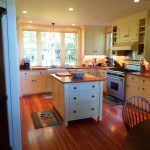 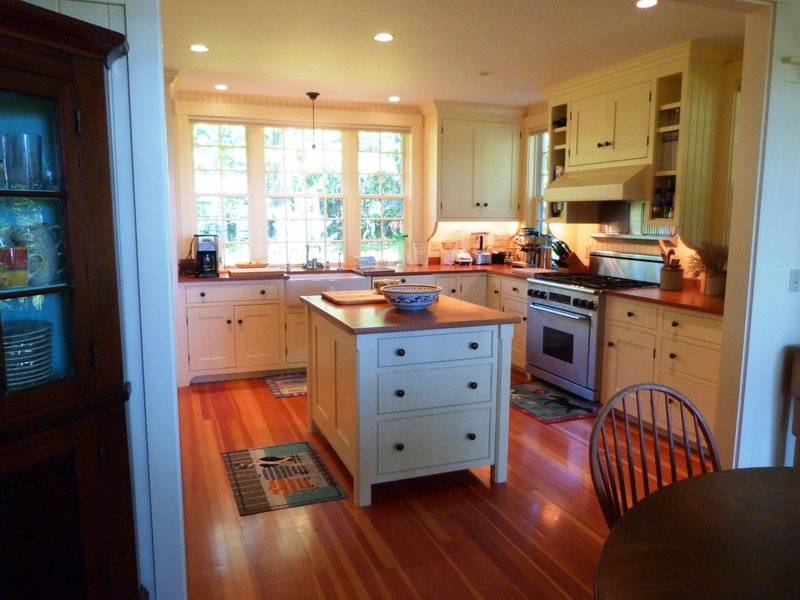 The kitchen has all the essentials and opens up to a lovely dining room with working fireplace. 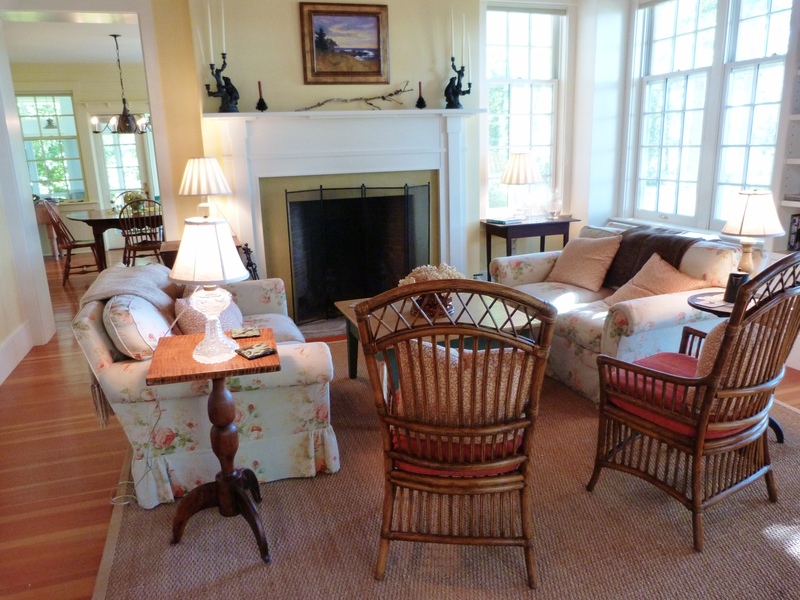 The living room is beautifully appointed with its own fireplace. 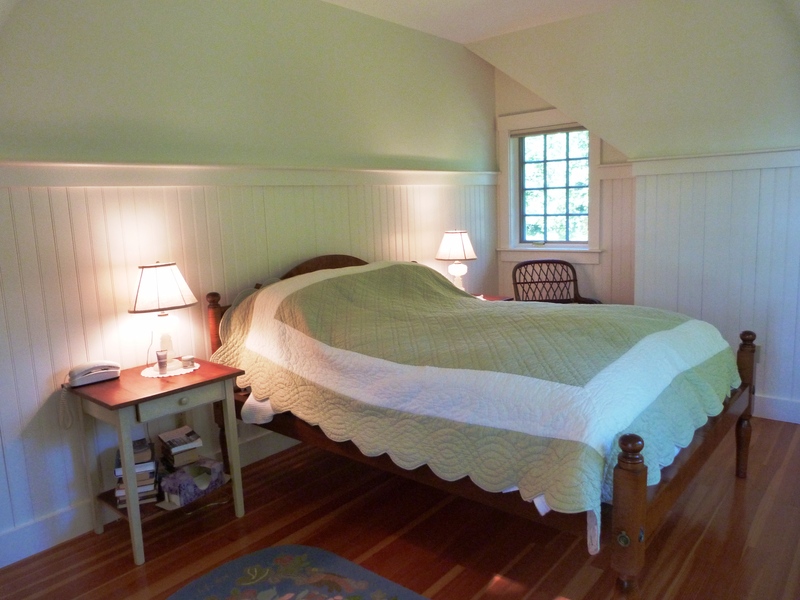 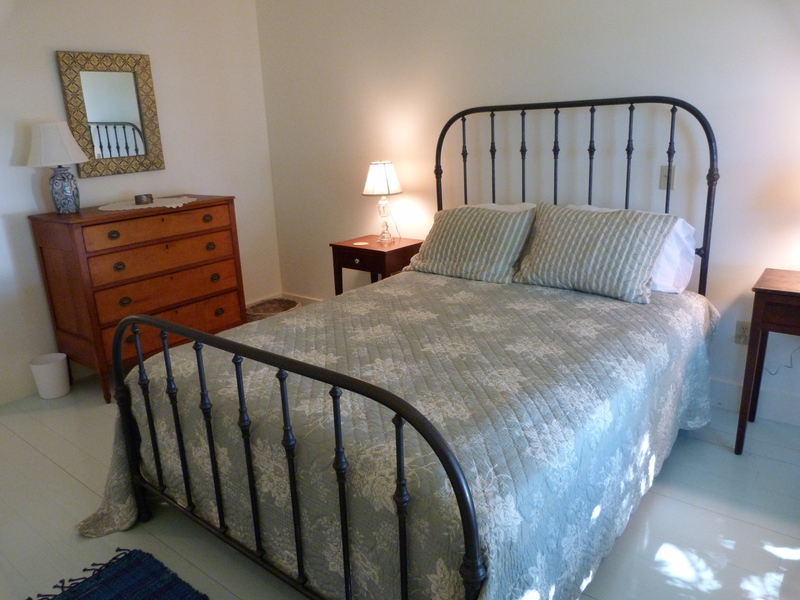 There is also a queen-sized pullout bed in the downstairs study.